Steve Jobs hired PepsiCo CEO John Sculley with the famous phrase: "do you want to sell sugared water for the rest of your life, or do you want to come with me and change the world?" 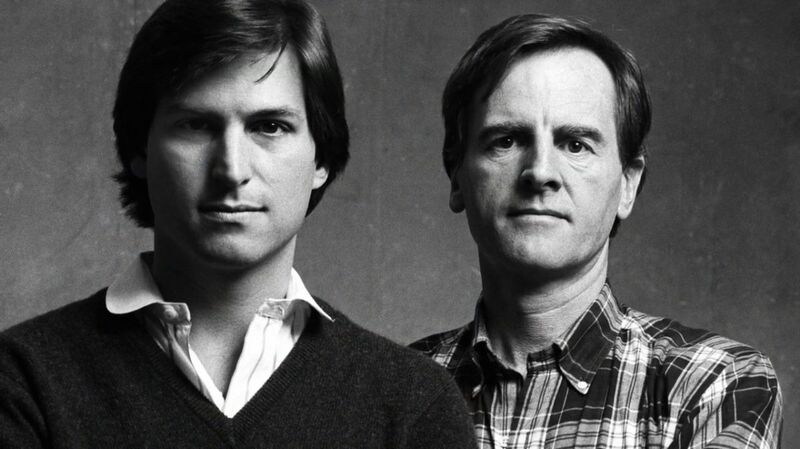 Sculley became Apple's CEO in 1983, and started a business honeymoon with Steve that lasted about two years. However, because of increasing tension in the company due to disappointing Macintosh sales, Sculley and Jobs eventually had a fall-out, that lead to Steve's resignation in September 1985. Steve never forgave Sculley for betraying him, and called him 'corrupt' publicly on several occasions.